Russian-terrorist forces continue active operations in the conflict zone, increasing the intensity of shelling the positions of Ukrainian troops and intensifying the activities of their sabotage and reconnaissance groups. There is a concentration of enemy troops in the area marked Lysychansk and Debaltseve where weapons, military equipment and live forces from the terrorist groups and the Russian troops, are being transferred. 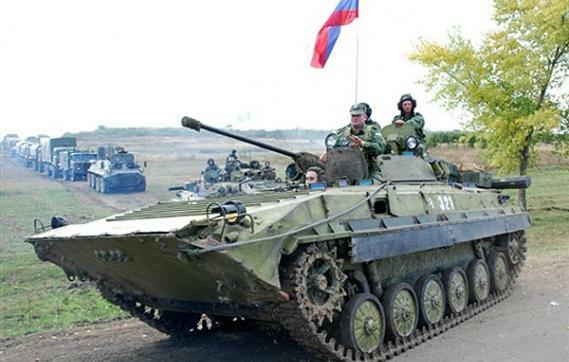 There is a transfer of Russian troops observed, in the direction of the town of Volnovakha [Donetsk Oblast/region]. There are regular attacks on the positions of Ukrainian troops in the area of Shchastya [Luhansk Oblast]. 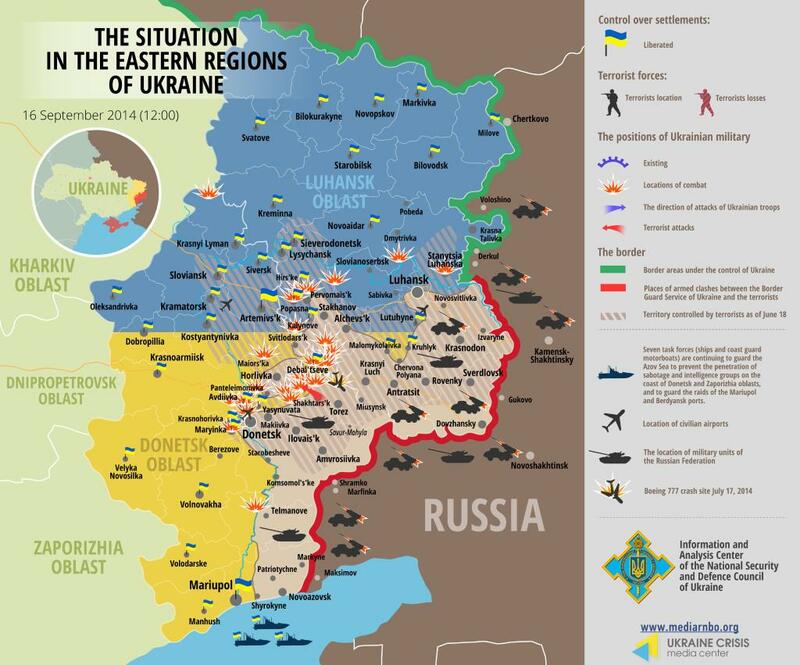 The situation remains very tense in Donetsk, where the positions of Ukrainian troops at the airport are being shelled almost continuously. For the past few days more than 10 long attacks with mortars, cannon artillery and MLRS BM-21 Grad were observed. Attacks are carried out by a plurality of positions, both stationary (the base of the “Nova Poshta,” the mine waste heap “Panfilov” Shakhtarska Ploshta, the settlement of Grabar [Zaporizhia] and so on.) And from mobile firing points in the form of mortars mounted on vehicles. At the same time the Russian-terrorist troops shelled civilian targets, including homes. The most critical situation of shelling the houses of civilians was observed in the towns of Donetsk, Shchastya, Lysychansk. In a number of settlements in the occupied territory of Donetsk and Luhansk region, the creation of the military commandant of the RF troops was observed. In Rovenky and Sverdlovsk [both Luhansk Oblast] representatives of the commandant, together with the units of local terrorists, were involved in the search and detention of “deserters” to send them to the “front line,” as well as the cessation of looting. There were reported cases of executions for looting. 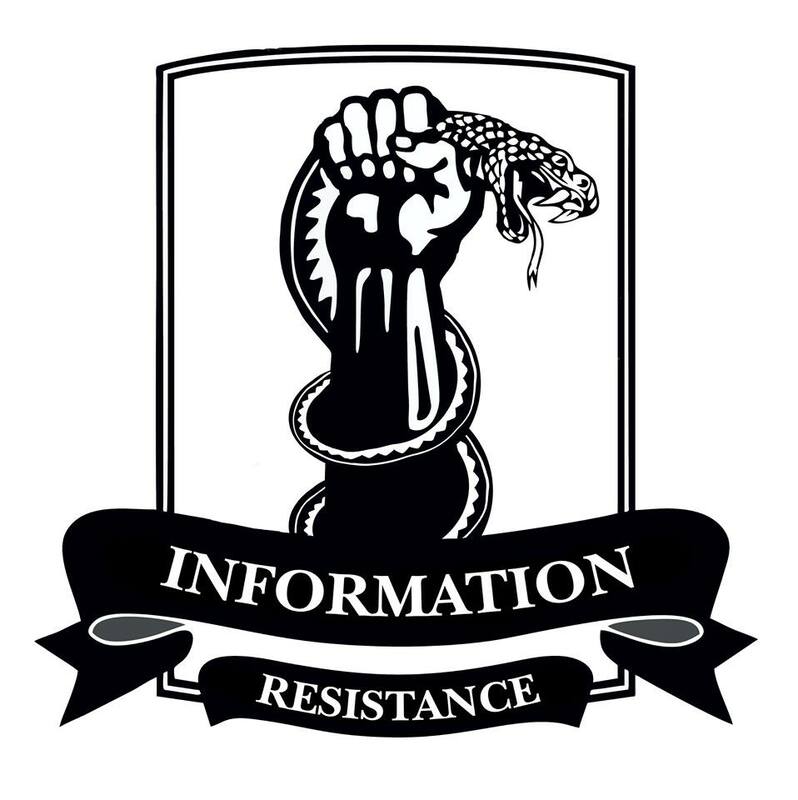 There is activity of subversive enemy reconnaissance groups noted north of Mariupol.